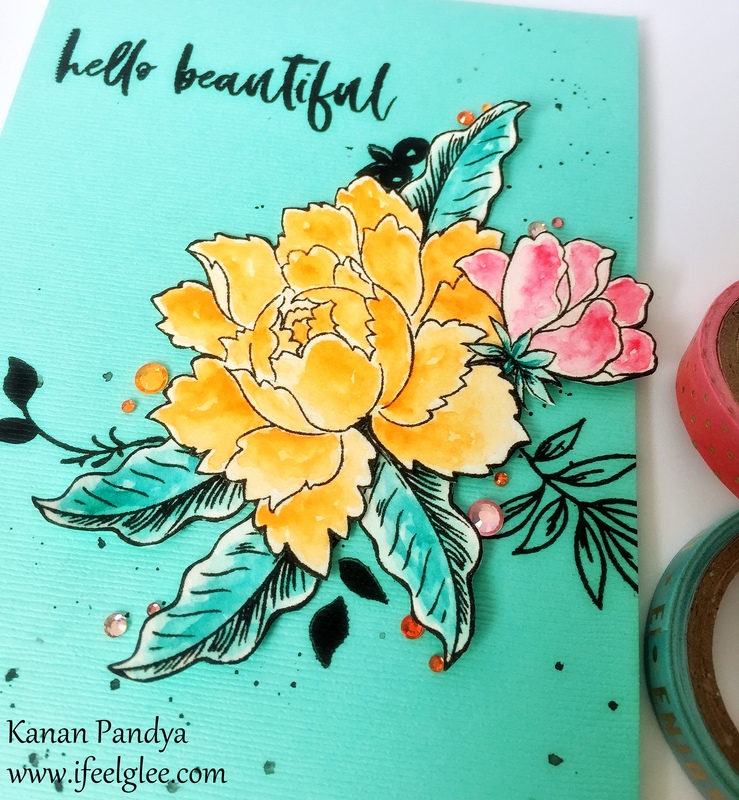 Author kanan0815Posted on April 4, 2019 Categories Card PostTags Altenew, Distress Inks, watercolored, Zig MarkerLeave a comment on Just A Note!! 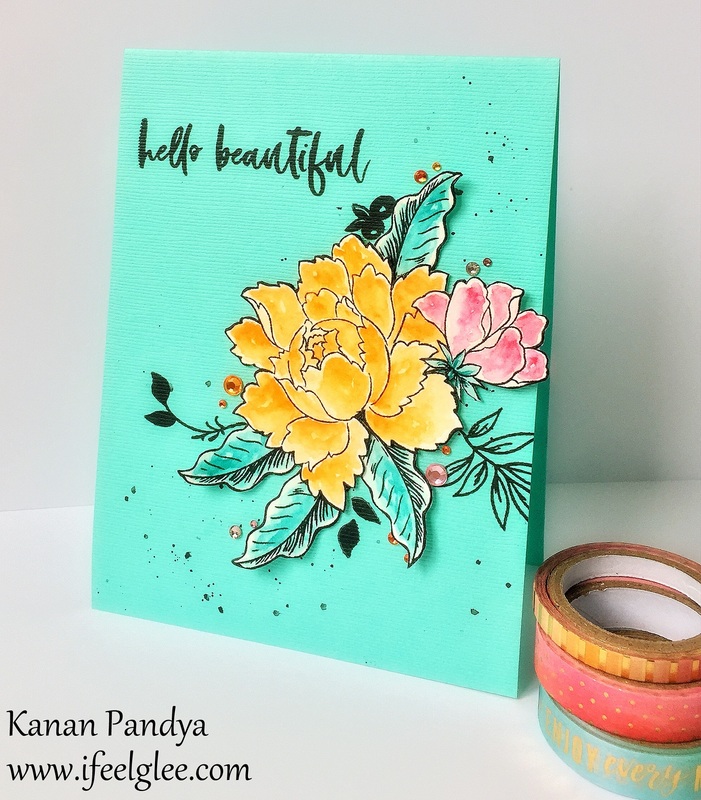 Author kanan0815Posted on March 28, 2019 Categories Card PostTags Altenew, watercolored2 Comments on Hello Beautiful!! 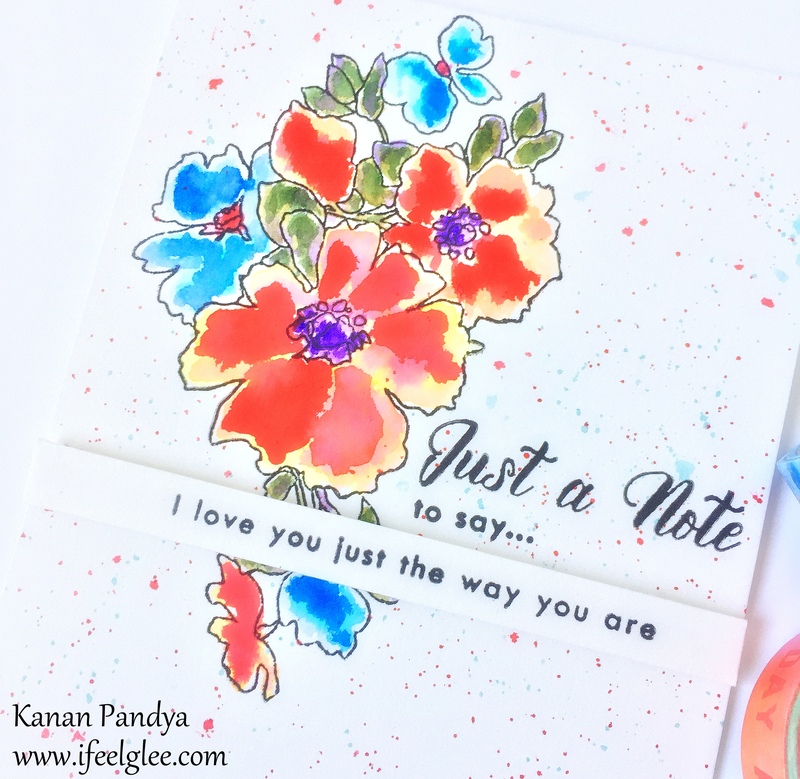 Author kanan0815Posted on March 21, 2019 March 21, 2019 Categories Card PostTags Altenew, Zig Marker1 Comment on Love You!! Entering in the current Altenew monthly challenge. 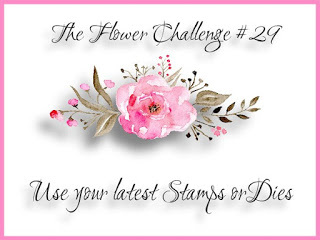 Also, entering to the current “The Flower Challenge”!! I loosely watercolor the “Wonderland” set by Altenew and highlighted some part using Polychromos pencils. 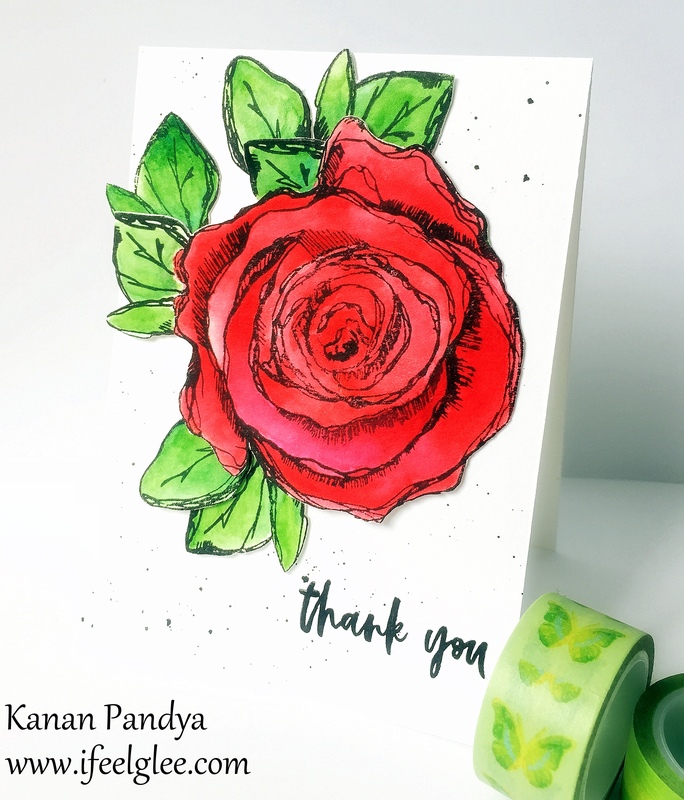 On a red card stock inked few floral images from the same set using red ink for some tone on tone look and stamped the sentiment from the “Painted Greetings” set. I keep the rest of the design very simply as I wanted that big pretty flower as my focal image. 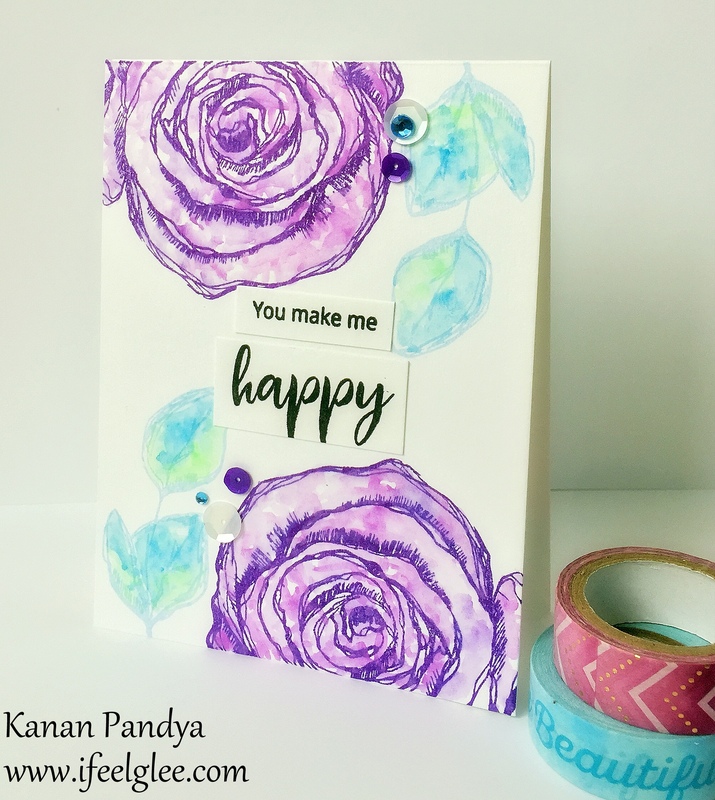 Hope you will like this simple yet bright card. Thank you so much for stopping by and see you all soon. 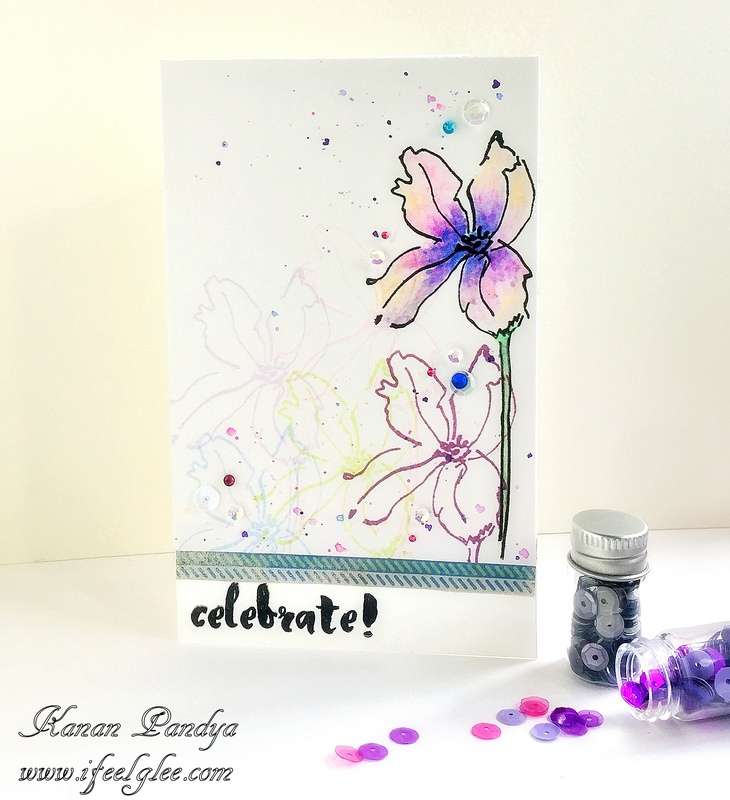 Author kanan0815Posted on March 19, 2019 Categories Card PostTags Altenew, watercolored1 Comment on Celebrate!! Hey there friends!! I am here with a new card. The current monthly challenge has beautiful colors and these are my favorite combinations too. 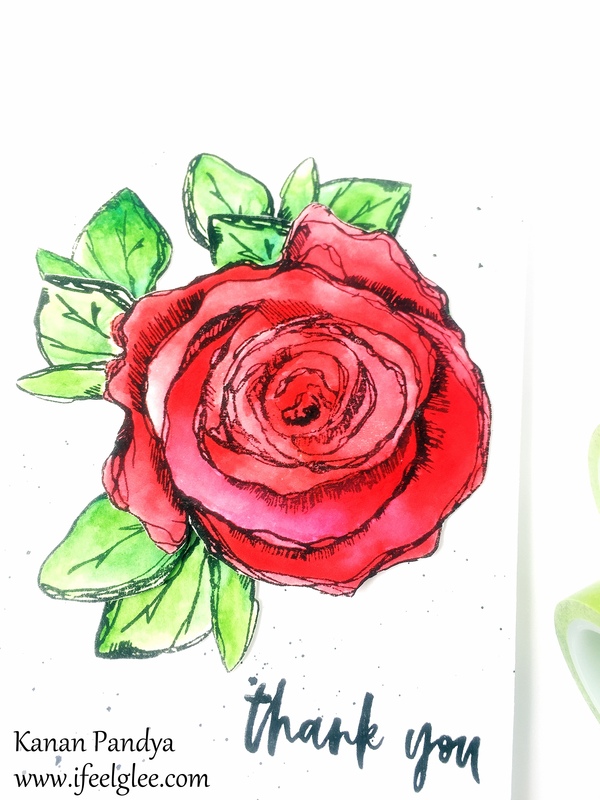 I watercolored the beautiful “Inked Rose” set by Altenew. Added some splatters and added the images using some dimensions. Love the simple yet bold look of my card. Hope you will like my card too. 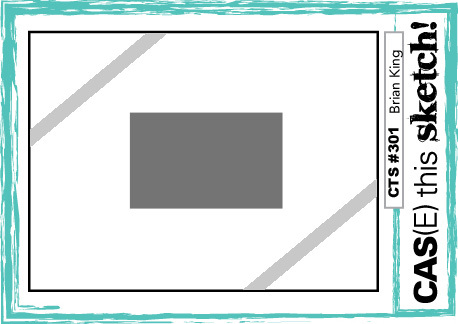 Author kanan0815Posted on March 11, 2019 March 11, 2019 Categories Card PostTags Altenew, watercolored2 Comments on Thank You!! Hello friends!! I am here with new card. 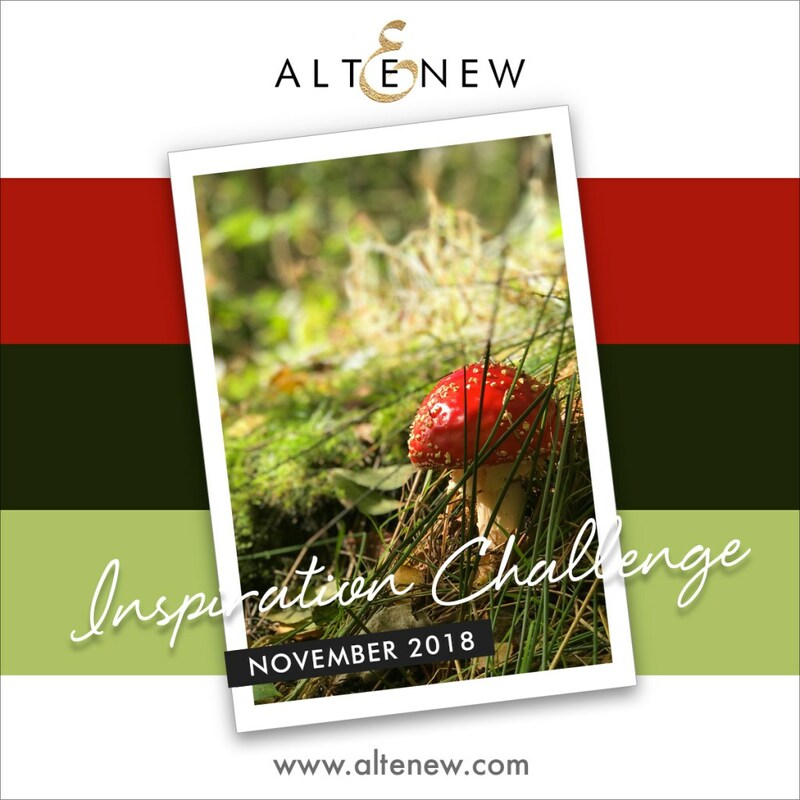 Beautiful inspiration for the current “Altenew Monthly Inspiration Challenge“. 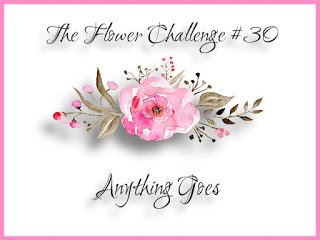 Also, entering for “The Flower Challenge“. 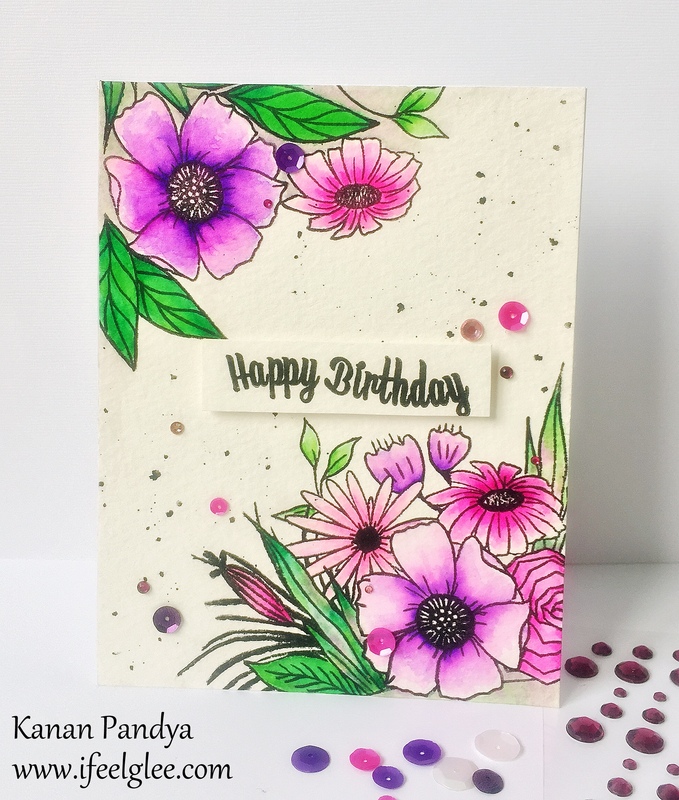 I used the mini “Daisy” set by Altenew for the first time for my card. 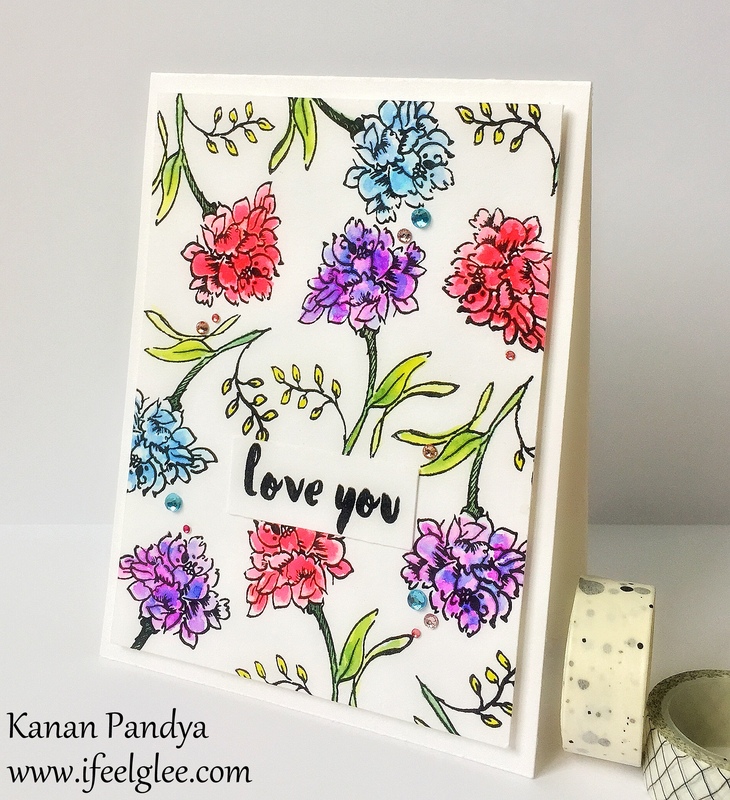 I used Memento inks and also used zig markers with water to give a little bit of watercolored look. Added some gems and sentiment which is by Altenew’s “Peony Spray” set. I created a very simple yet bright one layer card. Hope you will like it. 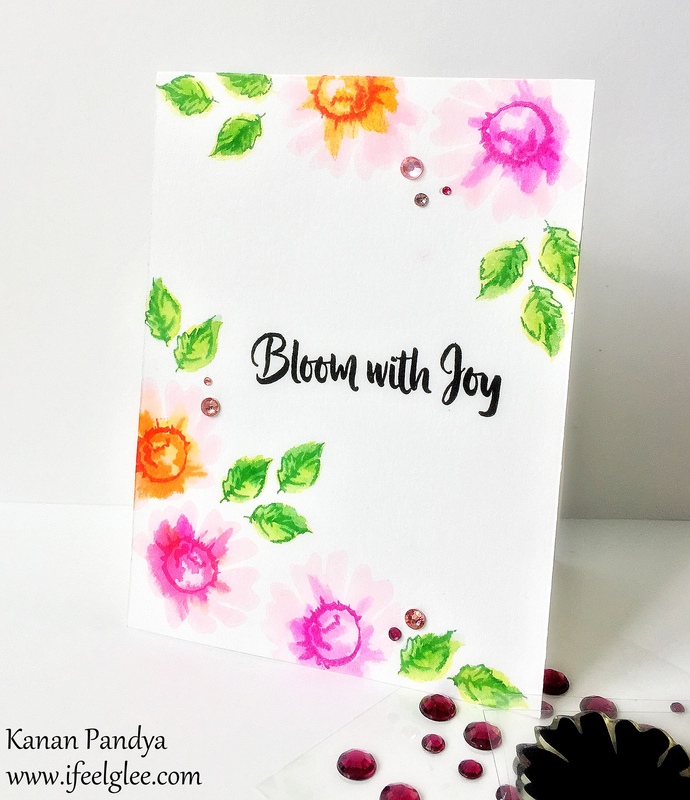 Author kanan0815Posted on February 20, 2019 Categories Card PostTags Altenew, watercolored, Zig Marker2 Comments on Bloom With Joy!! Hi friends!! I am here with a new card. 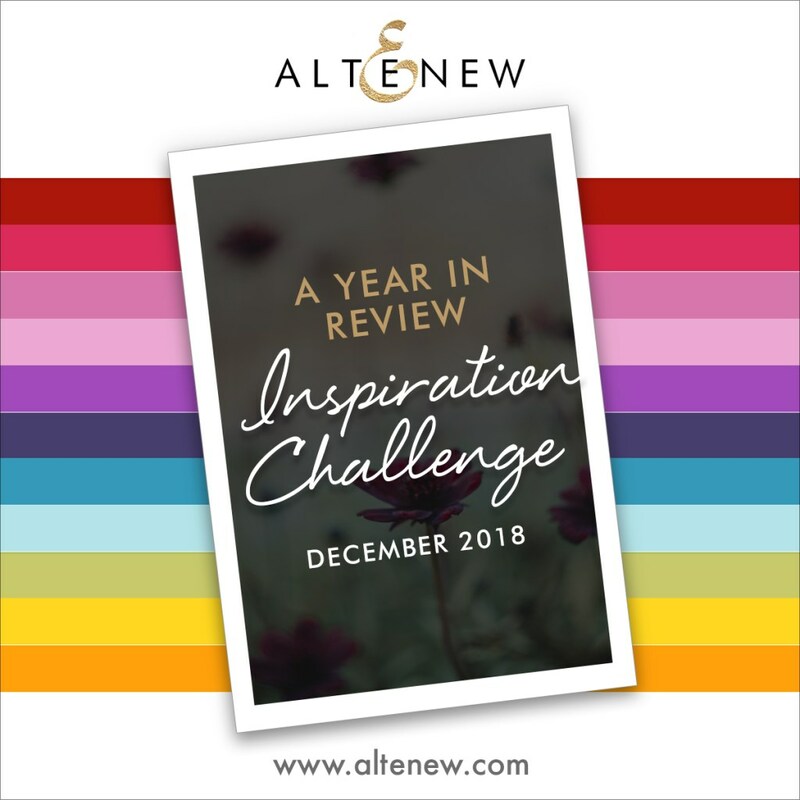 I love to play with Altenew’s Monthly challenges but, this year I have missed quite a few challenges as I was traveling. September challenge was one of the challenges I have missed. I love these bright colors so so much. Also submitting for the current CAS(E) this Sketch challenge. 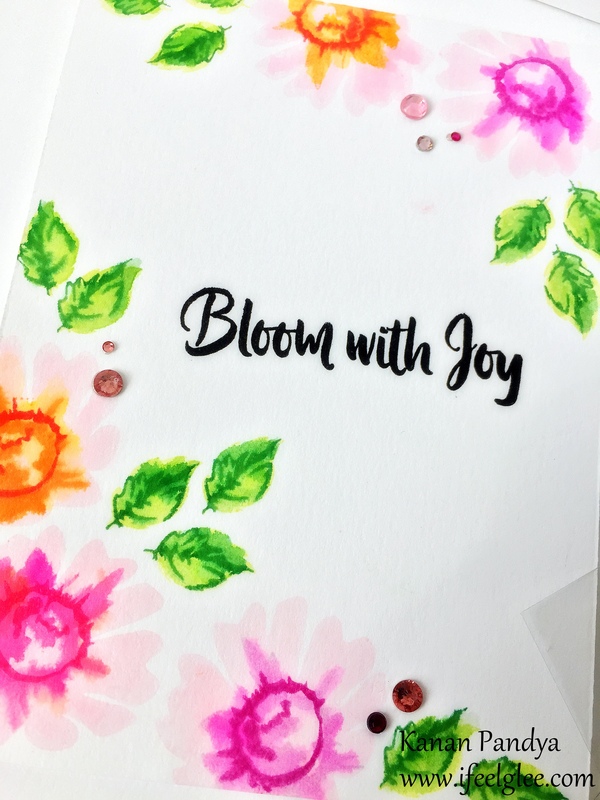 I used “Happy Bloom” set by Altenew for this card and water colored the images using zig markers. Added few splatters and finished it off using some gems and sequins. Love how it turned out with those bright colors. Hope you will like my card. 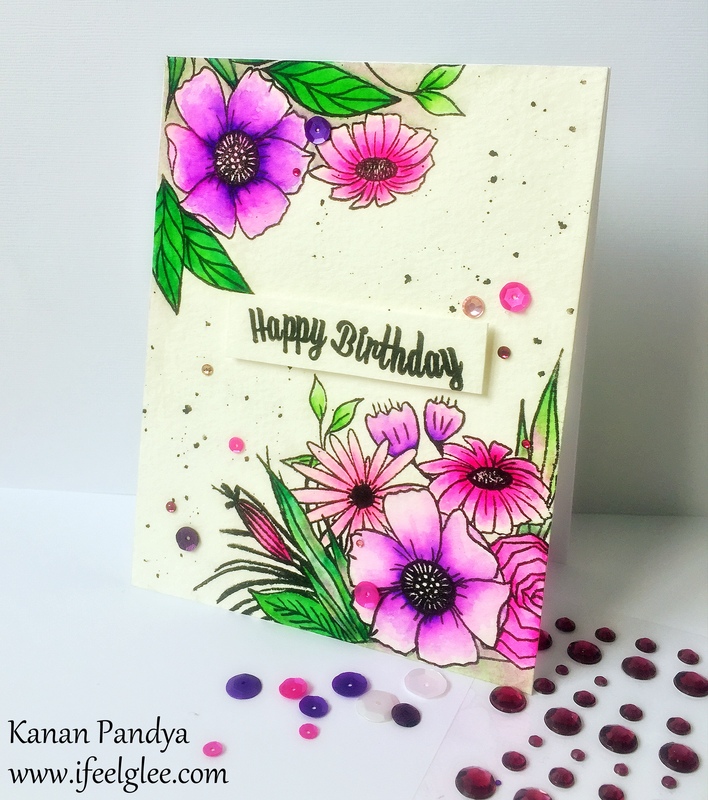 Author kanan0815Posted on December 18, 2018 Categories Card PostTags Altenew, watercolored, Zig Marker1 Comment on Happy Birthday!! Hello friends!! I was MIA for few months as I was traveling, but now I am back. 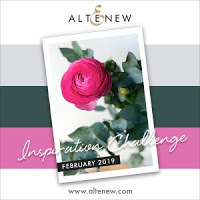 Beautiful color combinations over at Altenew blog for their current monthly challenge. 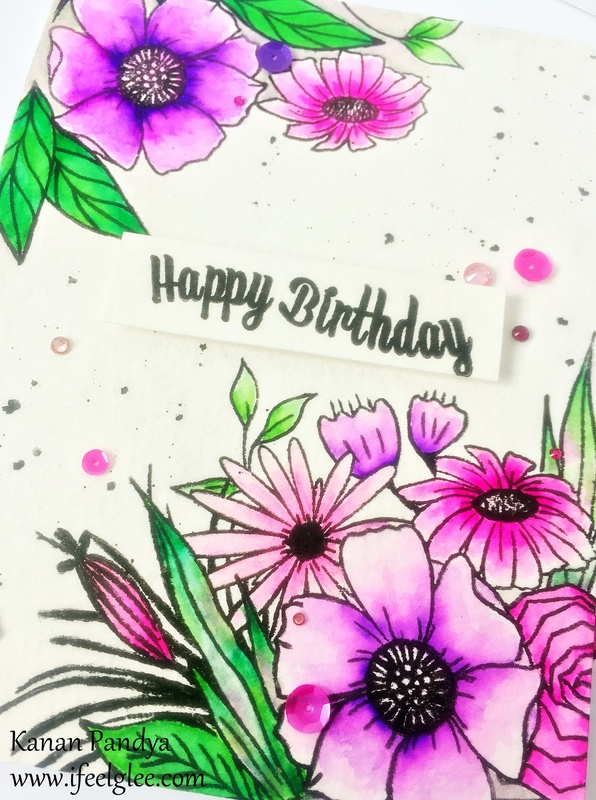 I used the “Charmed” set by Altenew for my card and water colored it using zig markers. Added some splatter on the background and loosely adhere the image. Added the sentiment from the “Painted Sentiments” Set by Altenew. Lastly, added some sequins and gems. Love how it turned out as specially after so many months. 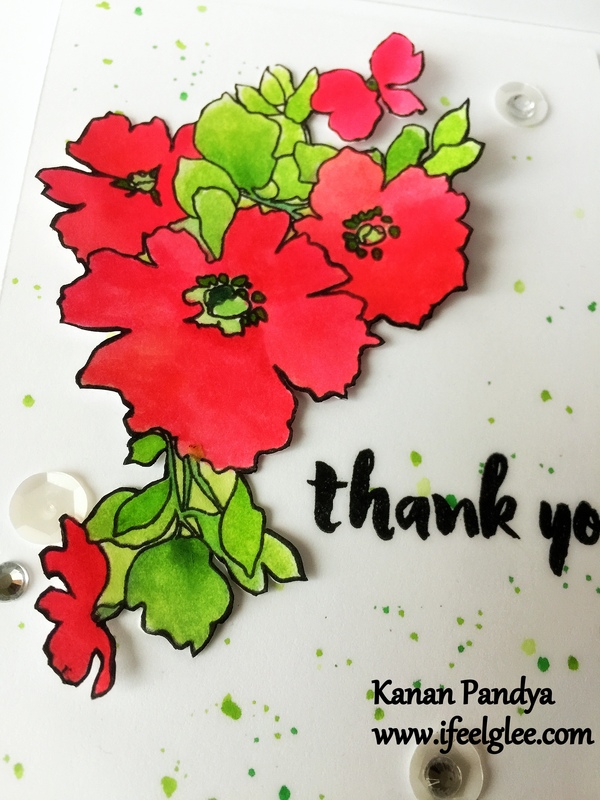 Author kanan0815Posted on November 26, 2018 November 26, 2018 Categories Card PostTags Altenew, watercolored, Zig MarkerLeave a comment on Thank You!! 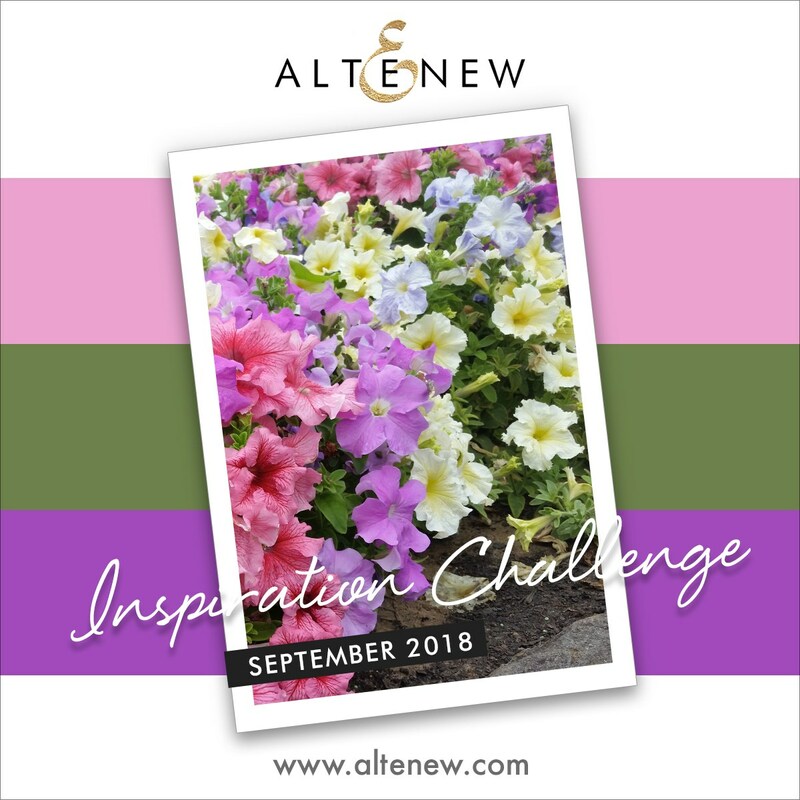 Beautiful inspiration at Altenew’s current monthly challenge. I chose one of the flower from the “Wild Hibiscus” set by Altenew. 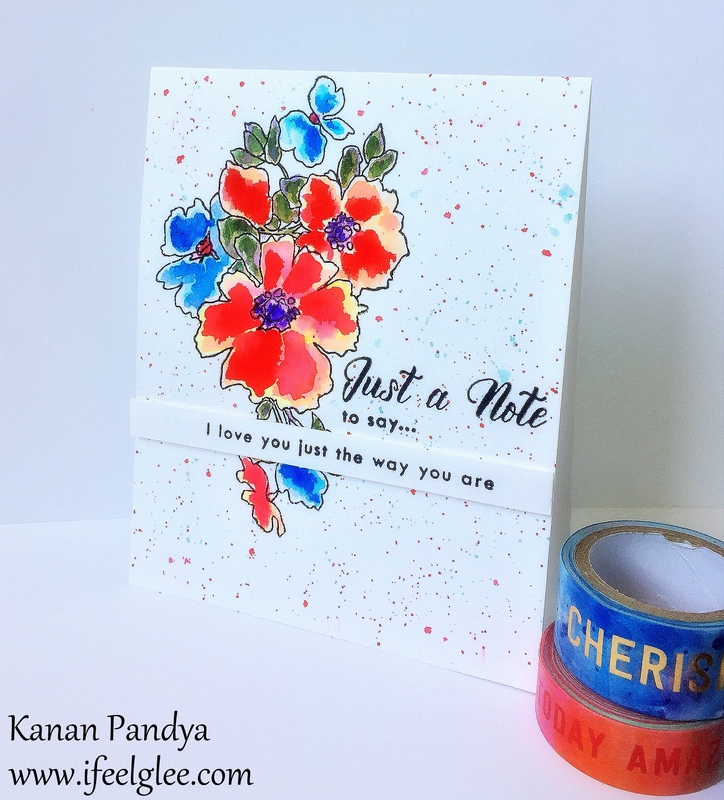 I stamped the image partially few times on a card panel using various Memento inks. 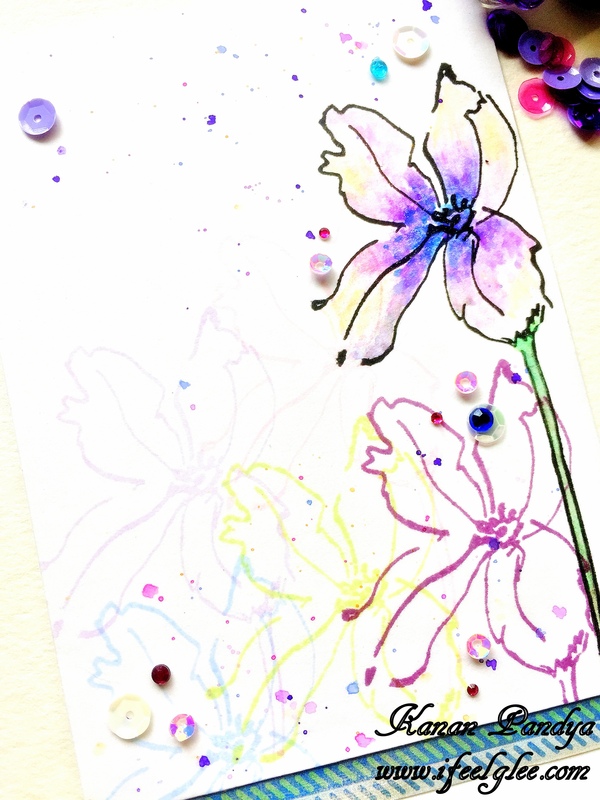 After that I stamped the whole flower image using black waterproof ink and water colored the flower using loose watercolor technique. 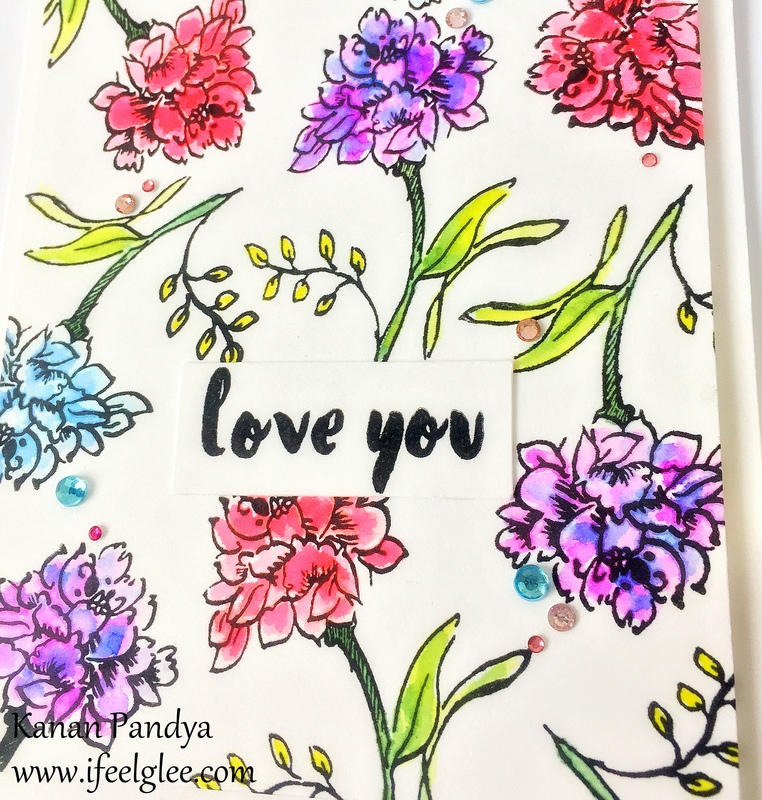 Splattered the background using the same colors and added some matching gems and sequins and also added patterned paper strip. 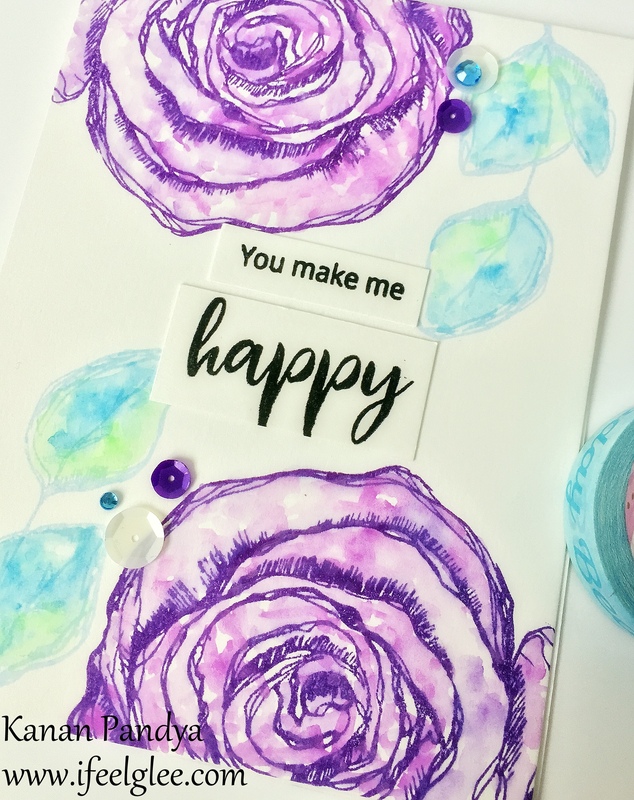 The sentiment is also by Altenew’s “Painted Sentiments” I have used the exact same design previously on one of my card on which I have used pencil colors instead of watercolors. I love the bright yet CAS look of my card. Hope you will like my card. 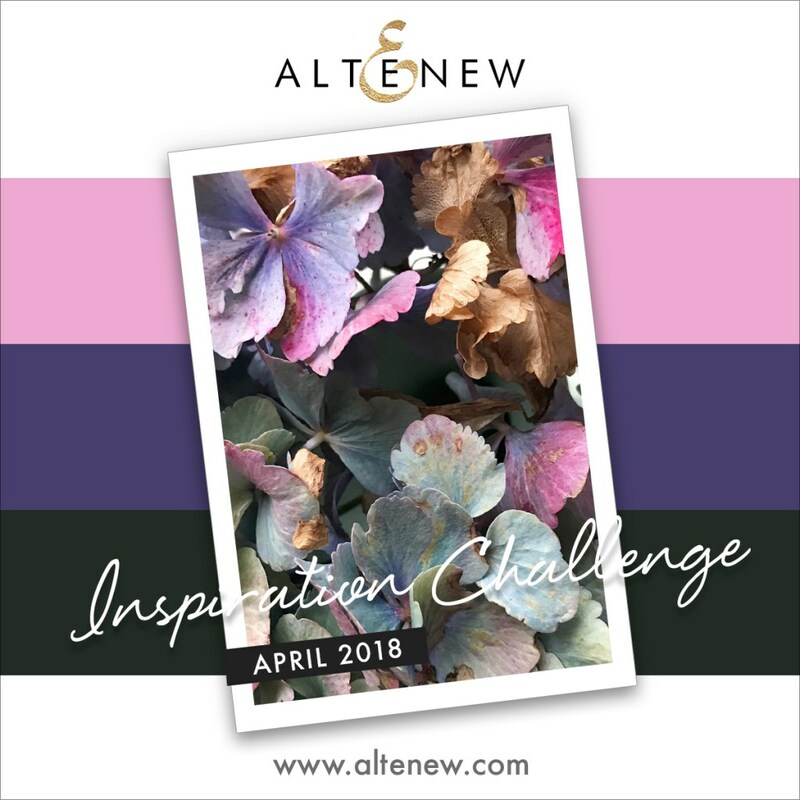 Altenew April 2018 Inspiration Challenge. 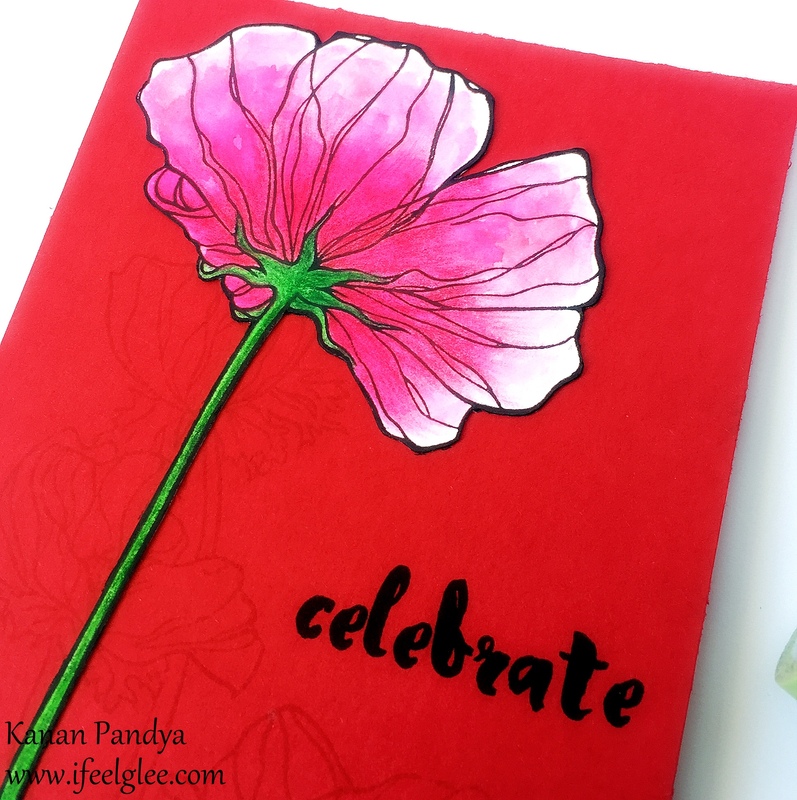 Author kanan0815Posted on April 13, 2018 April 13, 2018 Categories Card PostTags Altenew, watercolored3 Comments on Celebrate! !